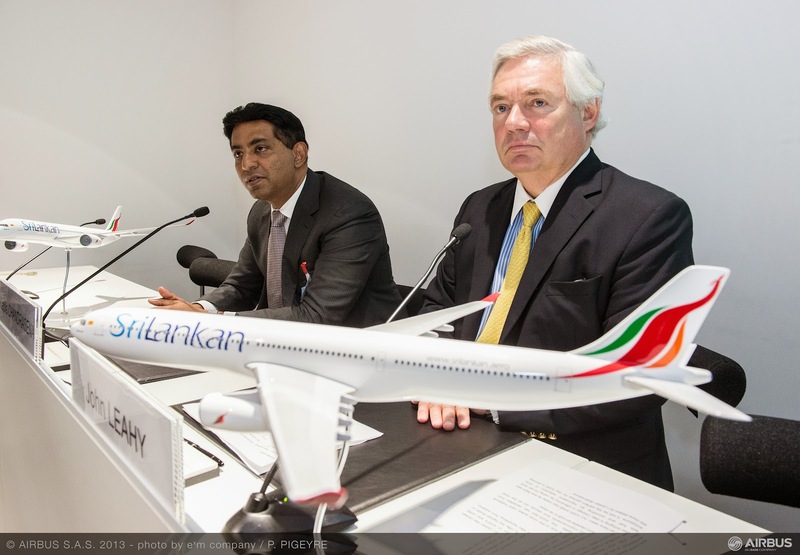 A350 XWB News: Corruption-investigation over A350 purchase order from Sri Lankan Airlines. Corruption-investigation over A350 purchase order from Sri Lankan Airlines. 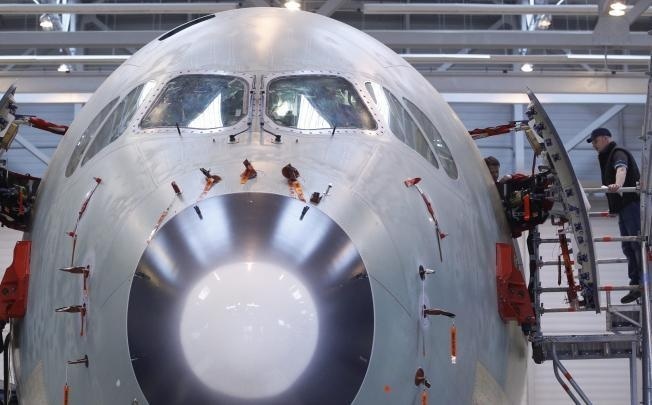 The Sri Lankan government on Saturday announced a criminal investigation into the US$2.3 billion purchase of 10 Airbus aircraft for the island’s loss-making national carrier under the former administration. 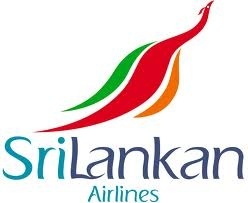 Sri Lankan Prime Minister Ranil Wickremesinghe’s office said a independent panel found gross violations of financial regulations and procurement procedures in the state-owned Sri Lankan Airlines deal, and said they warranted criminal prosecutions of former executives. 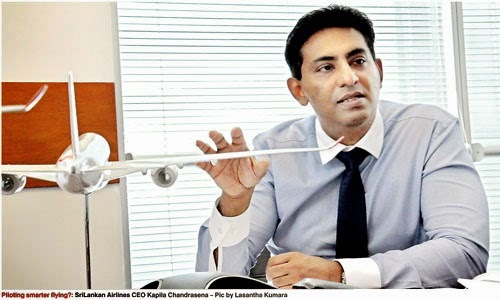 It said the panel, headed by a former chairman of Transparency International’s Sri Lanka office, found a “culture of corruption” in the airline, which has accumulated losses of more than US$650 million. In particular, the panel said there was sufficient evidence to prosecute the former airline chairman Nishantha Wickramasinghe — brother-in-law of former Sri Lankan president Mahinda Rajapaksa — as well as former chief executive Kapila Chandrasena, who resigned last month when the panel called for action against him in an interim report. Sri Lankan Airlines ordered 6 Airbus A330 aircraft and 4 A350 airplanes in 2013. 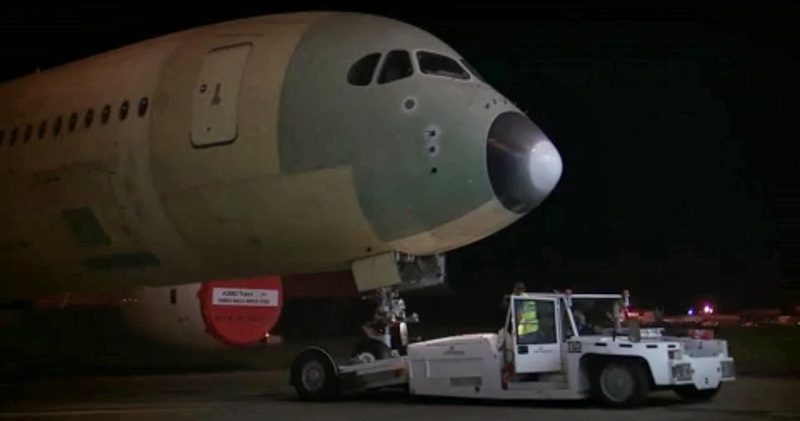 It took delivery of the first 2 A330 planes last year. 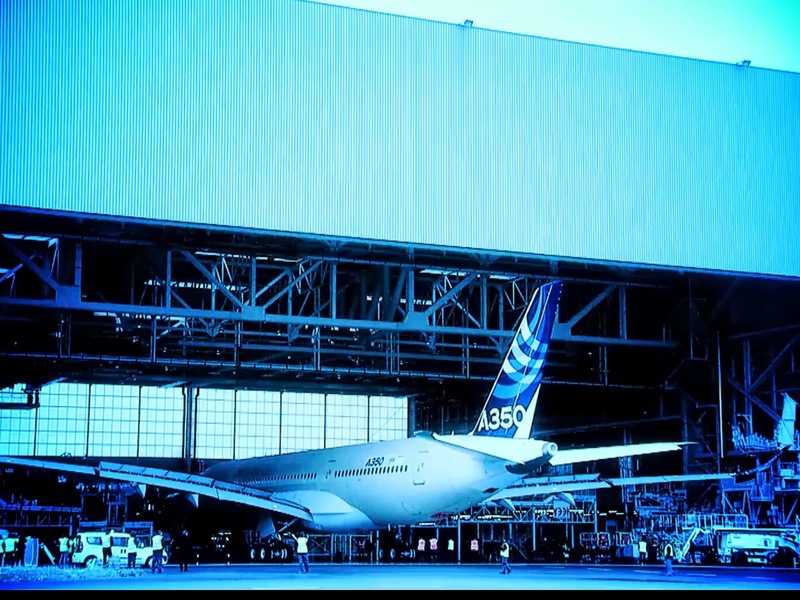 The carrier has said it expects three A350 aircraft to be delivered next year and the fourth in 2017. The statement from the prime minister’s office said the probe also found that the national carrier had tried to “hush up” serious mistakes by pilots, but gave no details. Soon after the new government came to power, Sri Lankan Airlines stopped flying to the island’s second international airport. The January election was fought partly on claims of corruption and waste by the Rajapaksa administration, which is facing allegations of padding infrastructure projects to siphon off money.